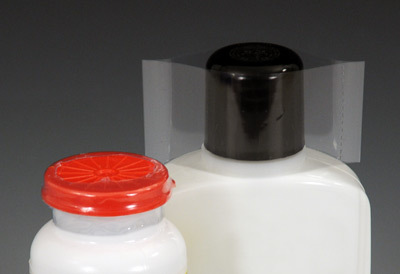 Easily create a tamper evident seal for bottles, jars, or medical items. 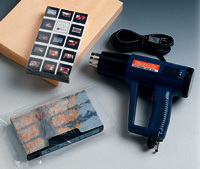 Place band over item to be covered and use heat gun to shrink band. Band shrinks to fit cap diameter 2" - 2-1/2". Other shrink band styles also available.